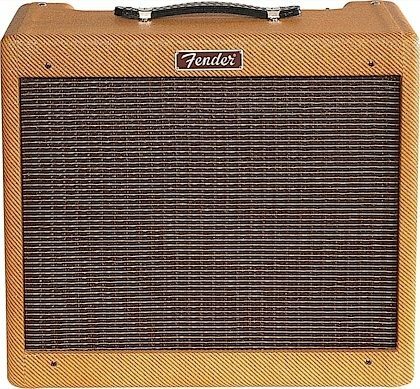 The Fender Blues Jr. Lacquered Tweed takes Fender's 15W gem and gives it the true vintage treatment with a lacquered tweed covering and a vintage-voiced 12" Jensen speaker. Its golden tones are generated by an all-tube signal path using a pair of EL84 output tubes and 3 - 12AX7 preamp tubes. Add renowned Fender reverb, flexible controls, FAT switch for mid boost, and you're in business. And just look at that chrome panel, that tweed finish with vintage-style brown and gold grille cloth, and those vintage pointer knobs! 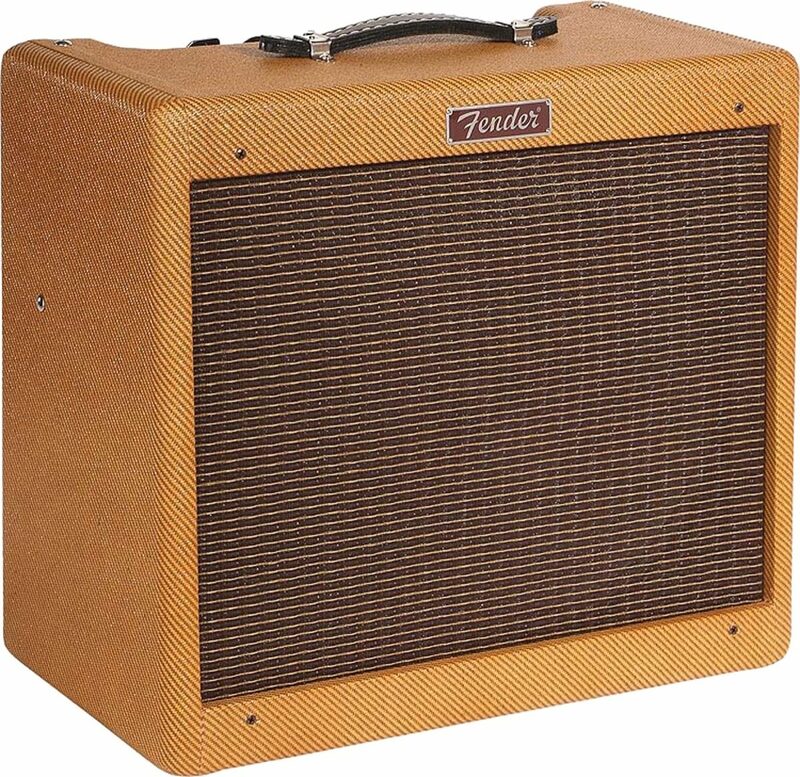 Simply put, there's really nothing quite like the pure, powerful sound of a Fender tube amplifier. 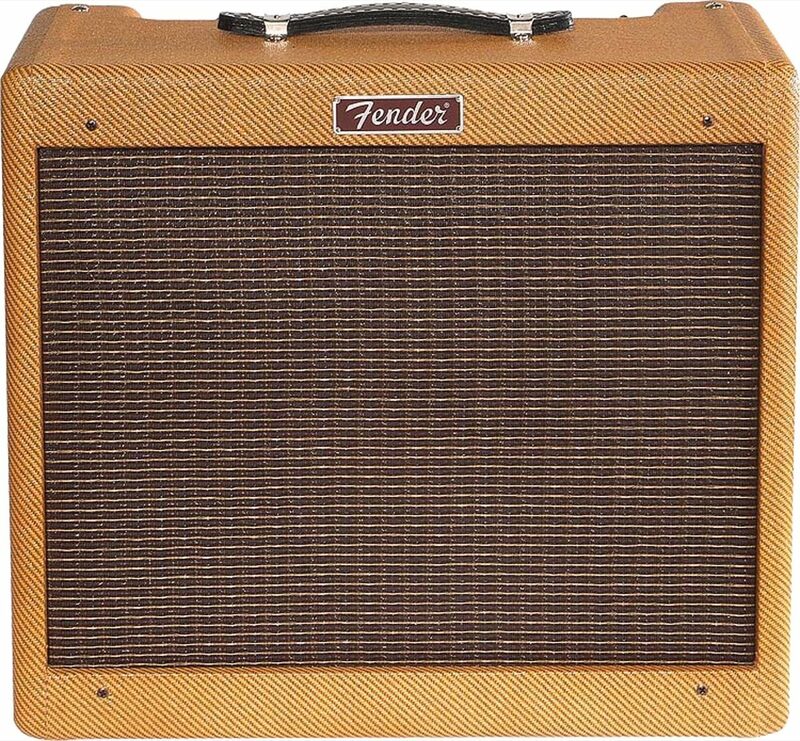 For decades, the tonal richness and touch-sensitive dynamics of real tubes have given Fender amps a defining and unmistakable voice, as heard on most professional recordings and performances of the past 60 years--the music you've known your whole life. On its top-mount chrome control panel, this amp is equipped with a "Fat" switch that boosts midrange for pronounced tonal thickness. - Inputs: One - 1/4"
Overall: This amp is well worth the price and then some...It may not have all the bells and whistles , but that's what stomp boxes are for.If you like the idea of an amp that has tone for days, plenty of volume to spare, and some really nice sounding reverb.. then this thing is it.This is not my first tube amp, and surely isn't my first good sounding amp either.. but it is my go to amp.For me.. guitar on my back, amp in my hand with my tube screamer tucked in the back of the amp and I'm out the door..From blues to rock and everything in between.Quality piece of equipment for sure..15 watts of fender tube tone and spring reverb.. hard not to like it. 22 of 22 people (100%) found this review helpful. Did you? Overall: As short and sweet at possible... This little guy sounds amazing. Cleans are beautiful and gets as dirty as its name suggests. Perfect for blues and classic rock. I've read numerous mixed emotions on this being a good bedroom amp. The answer to this is absolutely. Yes it's a tube amp, so the dirty isn't so dirty with the master volume low. I purchased an Electro Harmonix Crayon OD pedal.it sounds great and can further control the volume, etc.. All in all.. 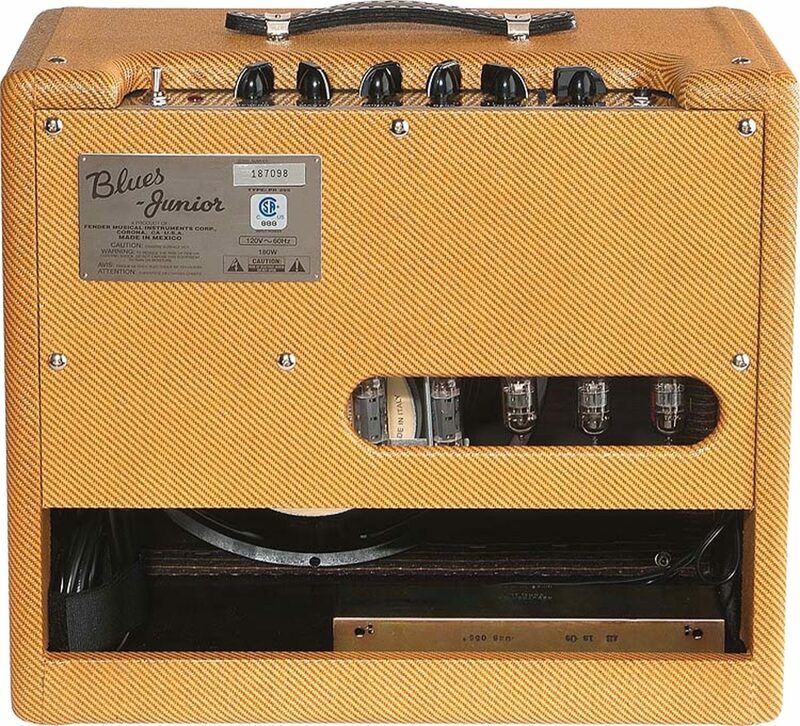 This is a more than worthy amp. Now I'm no Jeff Beck, but rumor has it that he likes this amp also. Definitely listen to him before me. Overall, I'd call this the plain and simple workhorse with a tone that's far from plain and simple.